Rangoli/ Alpana , Flower arrangements , Salad making, Fabric painting, Poster making, Collage, Gajra and Jewellery designing, Best out of waste and Celebration of Earth Day, Mahatma Hansraj Day, World Heritage Day and World Health Day celebrations. Western music, Vocal & instrumental music. Folk songs, antaksahri competitions to commemorate Mother’s Day and Anti-Tobacco Day. NSS Special Camp. Indian and classical dance, Western dance, Solo and group dance, Folk dance and Aerobics to present the theme of World Environment Day, International Day against Drug Abuse and World Population Day. Portrayal of Indian culture through celebration of important Festivals and National Days like Janamashtmi, Raksha Bandhan, Id-ul-Fitr and Independence Day. 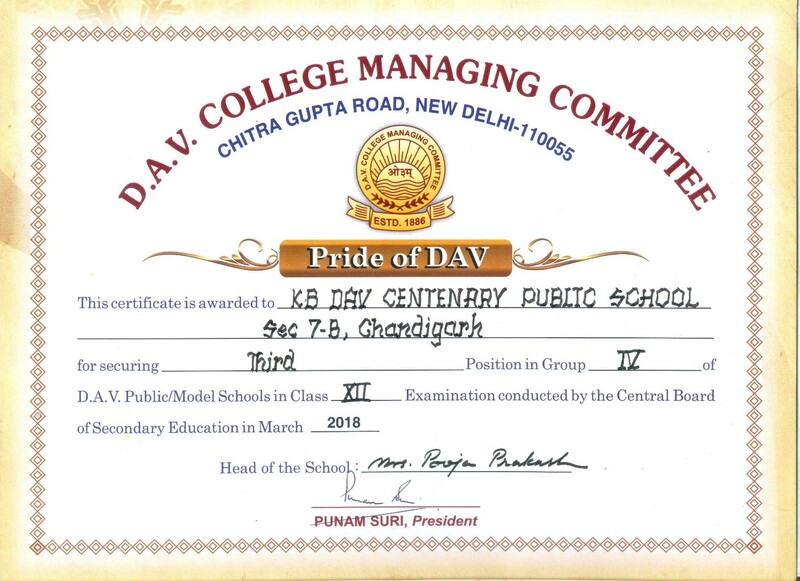 English and Hindi declamation, Creative writing and Story writing competitions, Powerpoint Presentations, Debate, Spelling Bee contest, Storytelling, Essay writing competitions, paper reading and Poem recitation competitions. Celebration of Guru Shishya Parampara Diwas, NSS Day, International Literacy Day, and International Peace Day under Harmony Week. International Youth Peace Fest, Gandhi Jayanti, Animal Welfare Day, International Day of the Elderly and World Food Day. Celebration of Good over Evil through Dussehra and Diwali. Friendly matches (Roller Hockey), Speed races, International & National meets, State Level Competitions, P.T. Demonstration, Drills, Tipri dance, Lazium, Dumbles and Races. School Sports Day (Junior and Senior). Children’s Day and Guru Nanak Birthday celebrations. Visits to the slum, Cleanliness drive, Craft items for the awareness of social causes. Exhibitions commemorating theme- World Aids Day, Armed Forces Flag Day and Human Rights Day through rallies, poster making contest and workshops –Talk by eminent personalities. Christmas and New Year celebrations. Science &Quiz contest, Field visits, G.K. competitions, Exhibitions and Working Models. Participation in Shobha Yatra. Celebration of International Women Day and World Disability Day. Thank all who help you e.g. milkman, baker, cleaner and postman. 2. Story telling related to good food habits. 2. A visit to a garden.